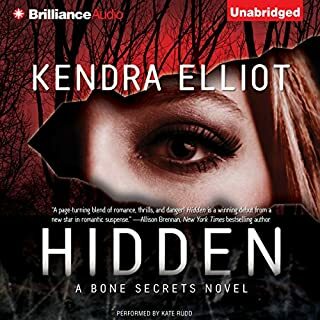 ©2017 Kendra Elliot (P)2017 Brilliance Publishing, Inc., all rights reserved. 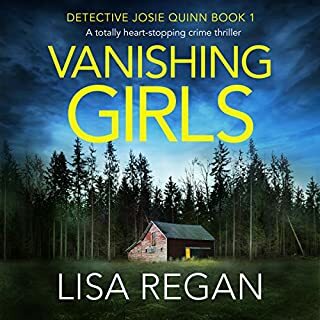 I know there are more books in this series, but not on audio books, . I sincerely hope that is gonna change. I like this series, and would love to be able to know what's next. I like the characters and the story. The characters are not particularly complex. However the simplicity makes for an enjoyable, light read that sustained my interest. I'm looking forward to book 3 in the series. 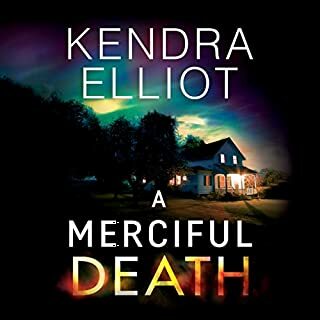 I can't wait until January of 2018 for book #3 in this Mercy Kilpatrick series. 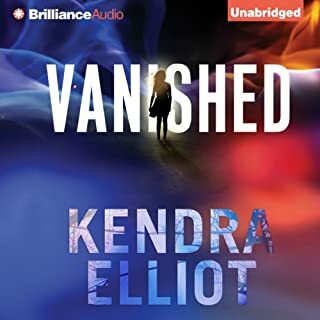 Kendra Elliot does a great job of writing these books. And Teri Schnaubelt does an awesome narration. I would highly recommend this series. MUCH BETTER THAN THE 1ST BOOK! The first book was dull as crap! Hardly any action, too much talking, and the characters doing rediculously OBVIOUS stupid things! I'm surprised I even gave the second book a chance after book 1! Book 2 was WAY better. Way more action, better story line, everything! Really enjoyed it a lot more! Thank you! P.S. The narrator for both books does an excellent job though! I look forward to her books and especially this series and hearing about the NW. Love these books and can't wait for #3! The reader has a very calming voice... Thank you for what you do! Can I give more ham 5*s?!? No, well darn. I'm a huge fan of Kendra's books and this new sweeties is an absolute winner. I loved meeting Mercy in book one, now she's like that badarsed friend we all wish we had. She is still dealing with being back home, trying to get through to her family and be accepted. Though it's a split. One brother was murdered, so they're all dealing with that and the accepting of Mercy is not going over as it should. She's till an outsider - a trader and it's not something that will happen over night. Truman though is right there for her. The sheriff and he hard nosed FBI agent make the best pair of gun totin', badge wearin' badarses there is. I love how when the fire hits the fan, they all jump in and try to figure out what's happening. Who's doing it and why. Is it just kids? Is it someone doing it for a reason? So many unanswered questions rolled around them. When the dominos start to fall into place, and the fires get hotter it's going to be up to Mercy and Truman to make sure they get out alive, and in one piece. Action, suspense, family drama, a bit of romance! 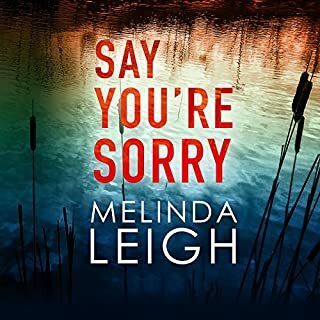 Like with the first novel in the FBI agent Mercy Kilpatrick police procedural series, I really enjoyed A Merciful Truth. 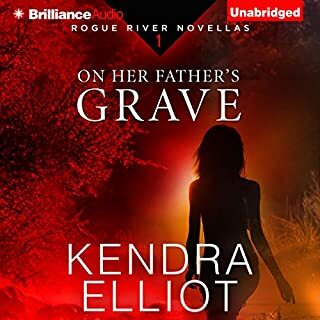 The novel, like most Kendra Elliot books, is set in western Oregon where Mercy grew up and where her family still lives. 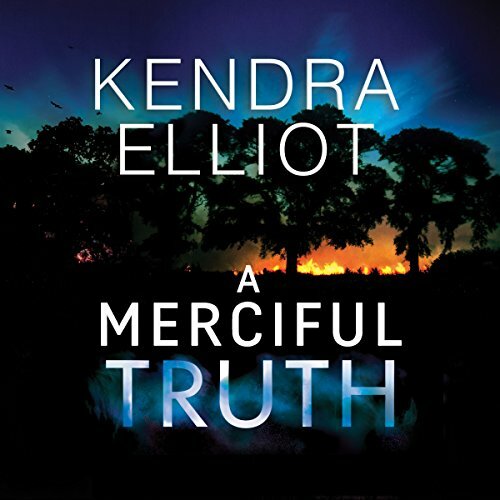 There may be a little too much family drama for some listeners, but A Merciful Truth is a solid suspense thriller. Narration is excellent. Love this ladies stories . The dialogue flows constantly and the story lie is exciting and continuous with no padding. There's always that element of angst to highten the tension towards the climax of the book. Very enjoyable and highly recommended .